Every bride fears that she’ll forget something on her wedding day. After months of planning, it’s hard to imagine there’s any detail you haven’t considered. Still, when a wedding day is packed with action from beginning to end, there are certain last-minute details that can slip through the cracks. If you are counting down the days to your wedding celebration, review this last-minute wedding day checklist to ensure the finishing touches are prefect and everything goes as smoothly as you have always dreamed. Check in with your vendors to fine-tune details. 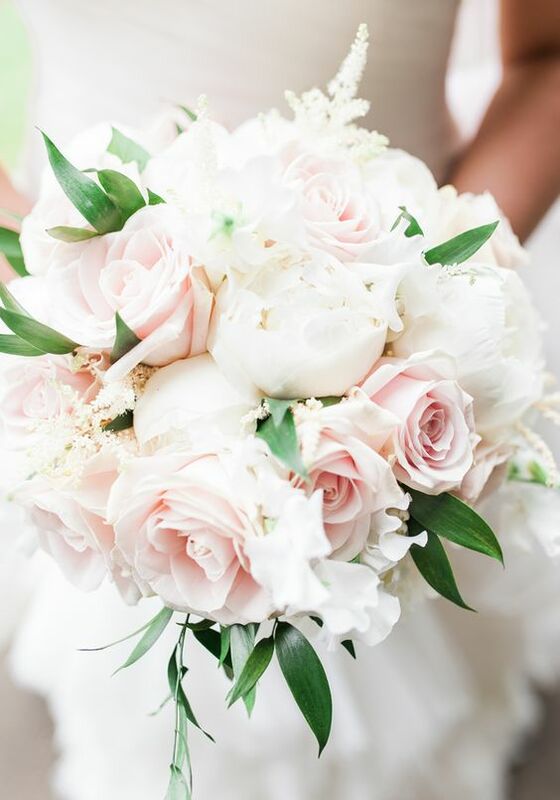 Confirm arrangements with your photographer, florist, and event planner to make sure they have all the details, directions, and a contact person’s cell phone number. Getting ready with your bridesmaids or out-of-town relatives? Be sure to schedule hair, makeup, and any other beauty treatment to accommodate everyone your entire bridal party. Schedule all of your gown fittings and bring the accessories that you plan to wear from head to toe. This will not only give you a better idea of your overall look, but also will allow your seamstress to make any necessary modifications. Try to resist the urge to show everyone what you’ll look like in your dress before the big day, the emotional reactions the day of will be priceless. Organize accessories, décor, photo props, and honeymoon items you’ll need to transport. For peace of mind, keep all your small accessories and reception items in separate baskets or bins. Reduce stress levels by staying organized. Pack a wedding day kit with emergency items, even if you don’t think you’ll need them. Bobby pins, hairspray, deodorant, tide-to-go, band-aids, eyelash glue, a small pair of scissors… you name it. Better be safe than sorry, be prepared incase of any mishaps! 6. Get back up blooms. The boutonniere is especially fragile, since it needs to hold up against hugs and summer heat as your groom wears it throughout the day. Ask your florist to provide backup flowers and even a second boutonniere for the wedding day. There may be an additional charge, but you’ll be happy to have it if his petals start to wilt. Since you are the center of attention on the big day, it’s hard to remember that you need to thank those who helped make the wedding possible. Show your appreciation to bridesmaids, parents, and future in-laws with a thoughtful present. Unless you’re the pack-the-night-before type, or you’re not leaving until a few weeks after the wedding, you’ll want to make sure you have everything you need for your trip. Ensure your guests feel at home by providing them with an itinerary and some guidance. If you are not accommodating them at your home, be sure to provide all the details with your wedding invitation including flight, hotel, directions, and cost information. Designate a wedding day supervisor. Have a well-organized relative arrive early at the ceremony and reception site to ensure everything is in order before you get there. Do you have any last-minute wedding day tips to share? Let us know on our Facebook page or contact us today to reserve your wedding date for 2019.